The Nanochannels project initiated a variety of public dialogue actvities on nanotechnology. Nanochannels was funded under the FP7-NMP programme. The project discussed nanotechnology across a range of mainstream European daily newspapers, national radio and social media. Students and stakeholders such as industry, NGOs, consumers and the general public were involved in the project. Nanochannels offered a variety of social interactions including public round tables, live school debates, expert opinion blogs, online social networking and talkback via online press microsites. 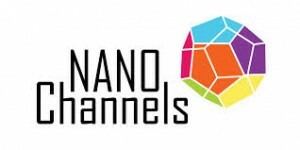 Visit the NANOCHANNELS website (external link, last accessed 27 March 2014).